The past few months have been challenging. We have a tween testing the parameters of independence, friends with terminal health issues and an unpredictable work schedule. Drifting away from each other only exacerbates the stress. The kids needed separation from unreasonable peer influences and we needed to pull our two boys back into our arms. 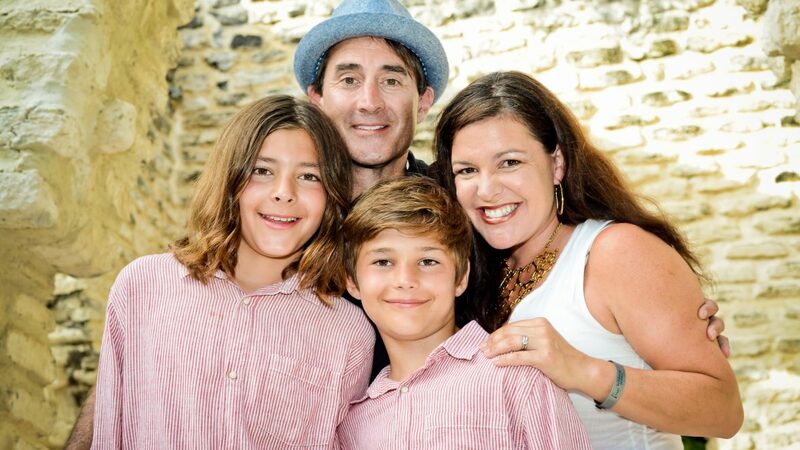 Holding kids close can be tough when bullies, sports demands and homework pressure take over. We needed to reign everyone in and reconnect – get the little birds back in the nest for a while so that they could regain security and stay true to themselves. 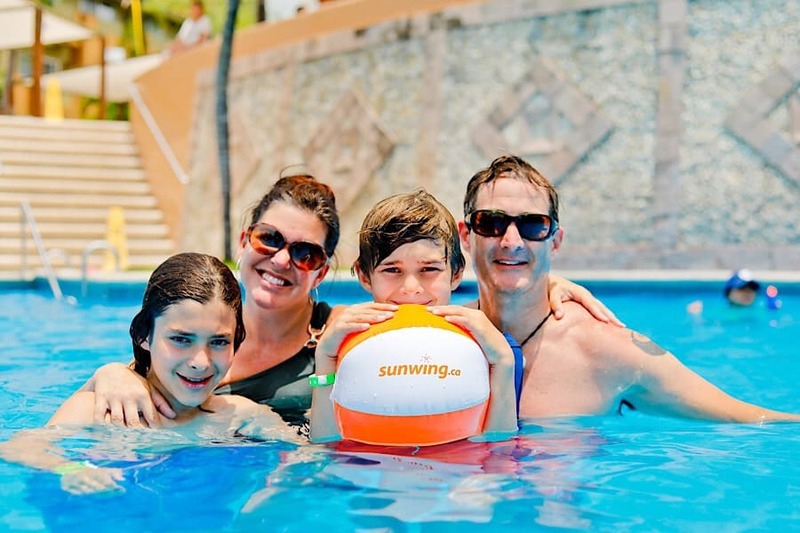 Somehow, the universe sent us a lifeline through Sunwing Vacations. An opportunity to experience the full-service vacation company was presented and I jumped. This was exactly what our family needed. Typically, our trips are complicated and involve spreadsheets and the need to triple-check bookings. Somehow over the years I have considered myself a better parent when there are a hundred moving parts and I’ve managed to pull off a ‘trains, planes and automobiles’ monstrosity of a vacation with many moving parts. I had no idea that this scenario doesn’t actually make for a more meaningful getaway, let alone make me a superior parent. We got to the airport and because our tickets were upgraded to Elite Plus (about $50 extra per ticket per flight), we had a priority check-in counter with no line. An extra weight allowance per person meant that the first bag could weigh 30kg and the other, 23kg. Gleefully, our tennis racquets, camera equipment and my 7(ish) pairs of shoes were all cleared for takeoff. With this higher level of service, we also had more legroom, priority boarding, advance seat selection, complimentary headphones, and our baggage came off the carousel first. On the plane, the variety of food available to be purchased for our direct flight to Cancun was impressive. 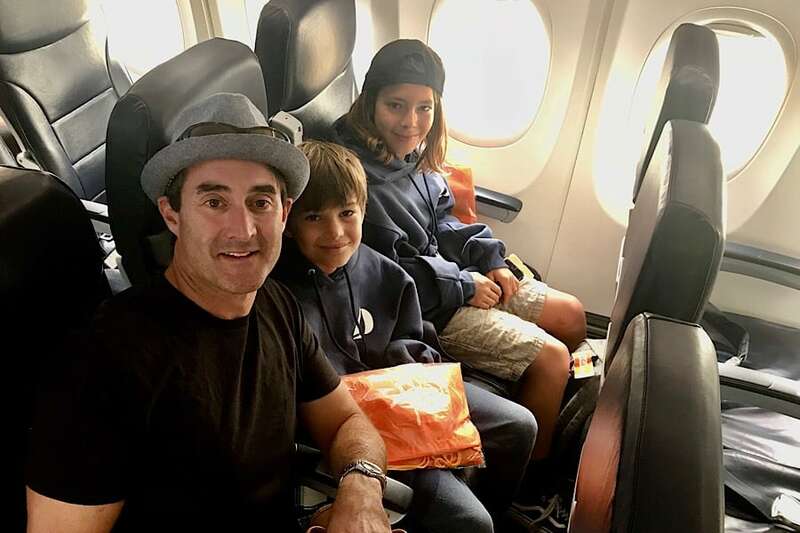 Usually, I book so many budget-friendly connections that I don’t bring plane snacks… The seat back pocket offered up the brand’s exclusive magazine outlining all of the different destinations that Sunwing services, including vetted excursions in each destination. During the flight you can read about each excursion and purchase at a discounted rate while you are onboard, so this doesn’t take away any time once you arrive at your destination. Our Sunwing Experiences representative was waiting for us with a huge grin. He walked us to our upgraded private shuttle and supplied frosty bottles of water and cool towels. The kids were thrilled with the air-conditioning and complimentary Wi-Fi in the vehicle. 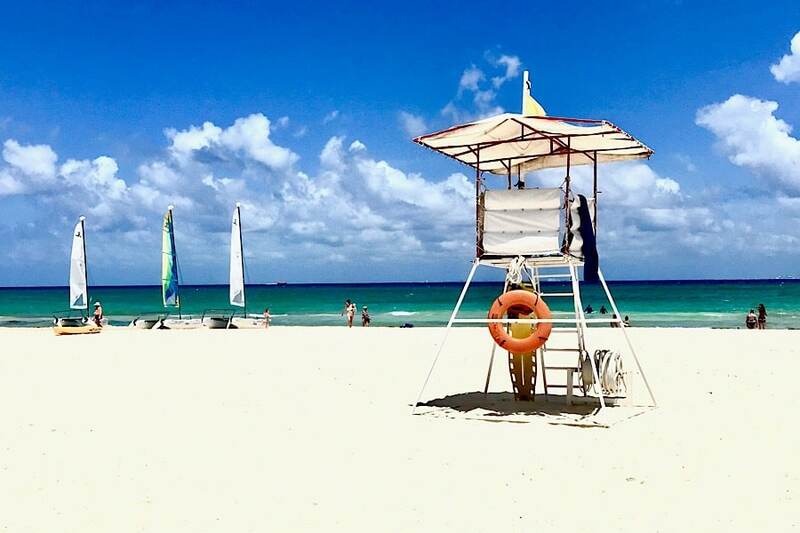 When you choose the Viva Wyndham Azteca resort in Playacar, Mexico you have the ability to use the facilities at the Viva Wyndham Maya Resort as well. This provides lots of extra activities, restaurant options and pool choices. Your all-inclusive bracelet insures easy access to both properties. 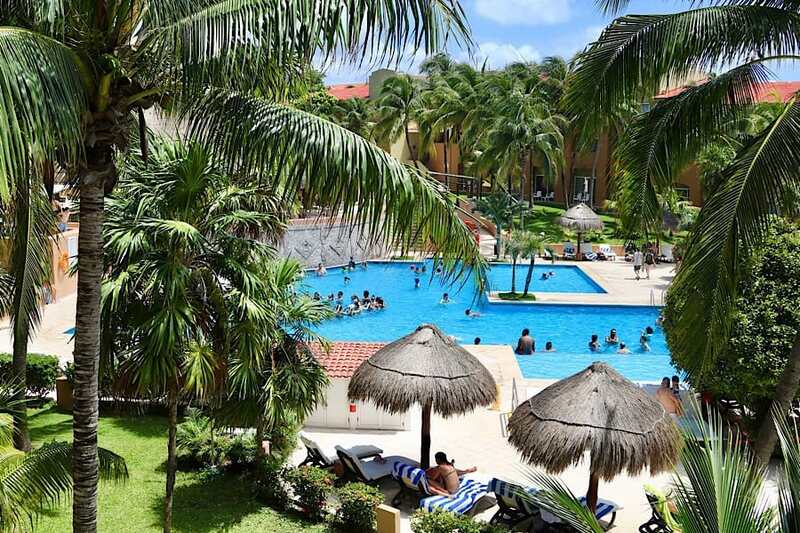 The Viva Wyndham Azteca resort is the smaller of the two and we loved the intimacy and familiarity with the staff – they would even come find us when our team’s World Cup match was being aired on the theatre’s huge screen! The grounds were stunning, with a Mayan archway and fountain in a European-inspired courtyard. This was furnished with wrought iron dining tables and due to the strong wi-fi, always had a vibe. 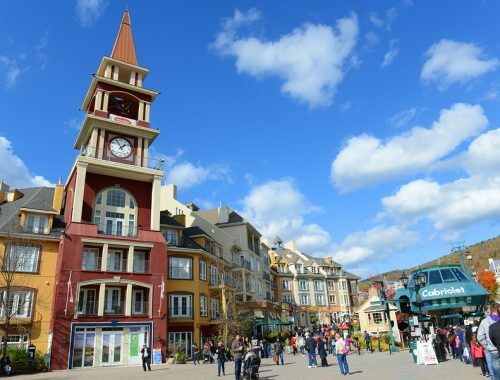 The square was flanked by a fun nighttime bar and theater on one side and elaborate buffet on the other. My family quickly chose a favourite table on the patio and we enjoyed Ismael as our waiter for the entire week. The kids ensured that his new baby boy would be a soccer fan, and every time we sat down he immediately would bring our preferred drinks and greet us with a smile. It was at this table, shaded by trees, that the deeper discussions emerged. We spoke to the boys about the dangers of peer pressure and addressed questions about self-esteem. Dreams and fears were revealed as we munched on second helpings of pasta and ice cream. 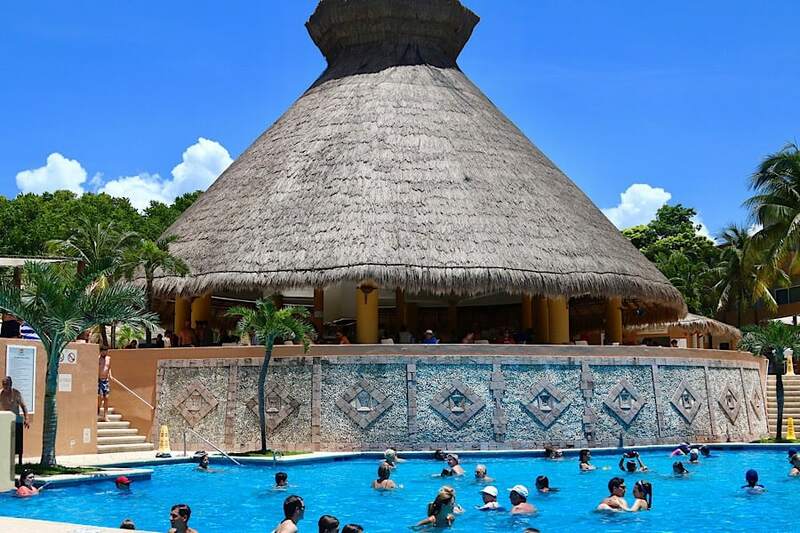 Dining at the Viva Windham Azteca meant beautiful dinners, the extensive El Nopal buffet and copious amounts of grazing on pizza and burgers at the El Cenote pool bar. There are three à la carte options from Mayan, to Asian and Italian. Each was unique and offered a selection of high-end wines and champagnes that were more than worth an additional charge. The Bamboo restaurant is the newest of the three and between the seafood-inspired wallpaper, the intricate wooden lanterns and the exquisite variety of Asian cuisine we were in air-conditioned heaven. There were so many different selections the boys could choose – from Japanese, Thai, to Chinese food – their palettes could be expanded as delighted. (We may have ordered a ton of extra sushi!). 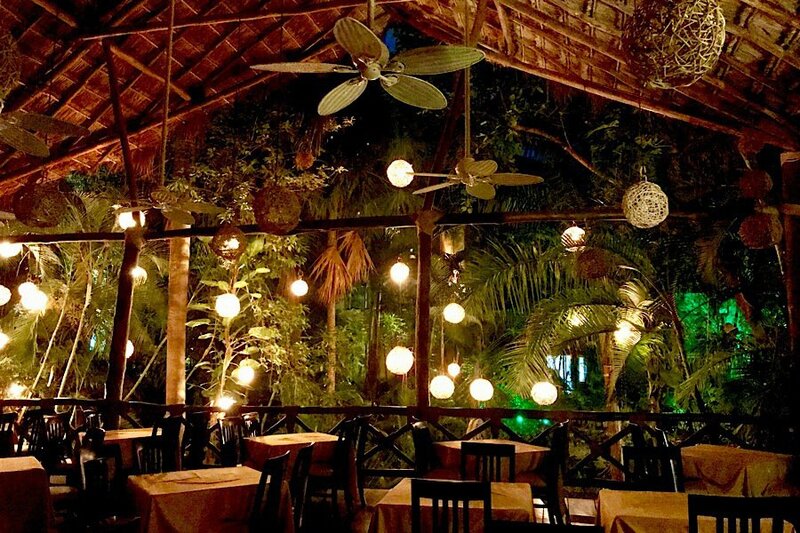 The outdoor Xul Ha Mayan restaurant was perhaps the most beautiful at night and is nestled on a balcony next to lanterns hung from trees overlooking a giant stone Mayan calendar. The traditional Mayan cuisine is unlike other food throughout Mexico! 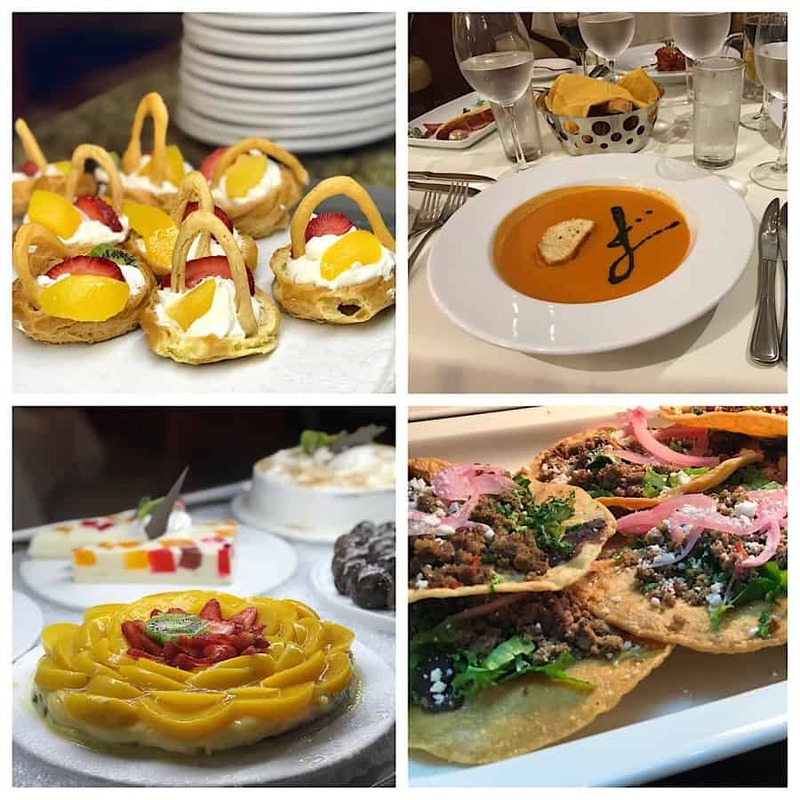 We reveled in the different tastes and the excitement on all of our servers faces as they served their local fare. At Il Palco Italian restaurant, not only was the tenderloin perfectly cooked and beautifully flavored but the kids fell in love with tomato bisque soup. I think one of the highlights of all of my meals on this trip was this lasagna. I am still salivating thinking of how delicious it was and how the béchamel sauce trickled through the entire dish. The Viva Windham Maya offered additional restaurants and they were equally as impressive. Hacienda Don Diego made us want to live in Mexico forever. Each meal ended with everyone dining sombreros and blankets and having a shot of tequila (for the adults that is!). Portofino, the Amalfi-inspired, nautical restaurant was probably the largest on each of the properties. You should probably skip breakfast or lunch in order to make room for dessert! It’s important to note that there are lighter options at each establishment, as well as gluten, nut and dairy-free choices. One of my personal tricks was to choose from the light section at each lunch so I could indulge for dinner! An activity team at each resort called the ‘animation specialists’ facilitate participation in everything. From beach volleyball to tennis, dance parties, ping pong tournaments, Zumba, water aerobics and salsa dancing, you can choose anything. They even sit with guests at lunch to chat and at night perform in the excellent stage shows. 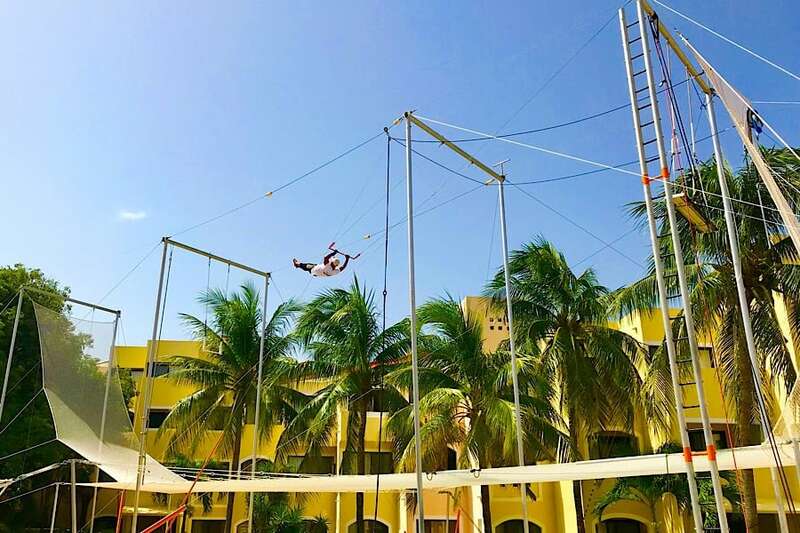 Two of my kids’ favourite pastimes were the trapeze lessons done by the circus team at the Viva Windham Maya and the archery. Both of these activities are included, and children and adult instruction times are separate. Make sure you check the opening times and also try them early! My boys insisted on participating them every single day. Our first try at trapeze was facilitated through the kids’ club. The group walked to the neighboring resort together and the boys met other children speaking at least four different languages. Once they circus facilitators Tony and Erika, they were so hooked we went back day after day. Activity leaders would seek me out on the property to let me know that there was going to be a crazy game or beach tennis in case we might want to join. Over and over again I felt so welcomed as a family. I was gently encouraged to have the best vacation of my life without feeling any pressure to perform. Sailing was another sport that as a family was incredibly satisfying. We could let our sons steer the catamarans and bring us in to safety. The pride on their faces was unmistakable – particularly the day a huge rain squall threatened lightening and the team on shore radioed us to come right in. Both of the boys were able to maneuver through the swimming area and hit the beach at a 90° angle to bring us back safely just before the rain soaked us all! 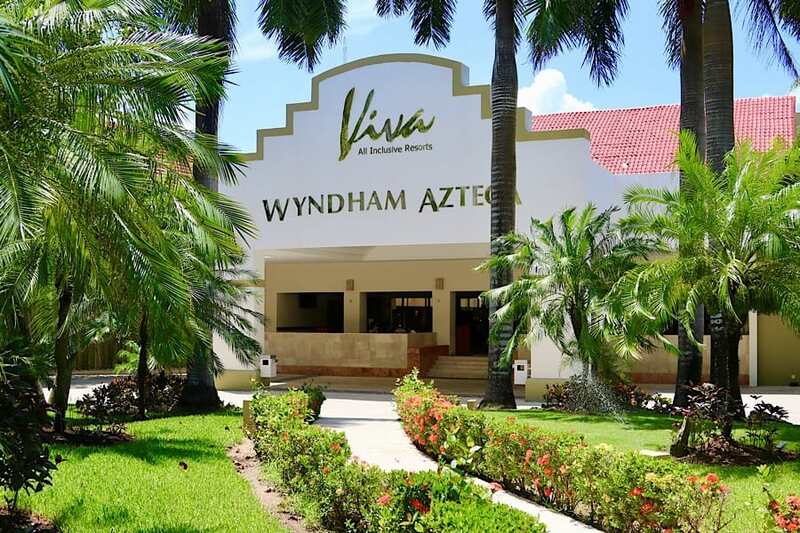 The accommodations at the Viva Wyndham Azteca were spacious and expertly cleaned on a daily basis. The rooms were equipped with umbrellas, hairdryers, large showers, shampoo, soap and a mini bar where you could get bottles of water. There is a safe for your valuables in each room with a nominal daily charge should you wish to use it. Each room also had an iron and ironing board which proved essential before we engaged in a photo shoot with the amazing photographers on property. 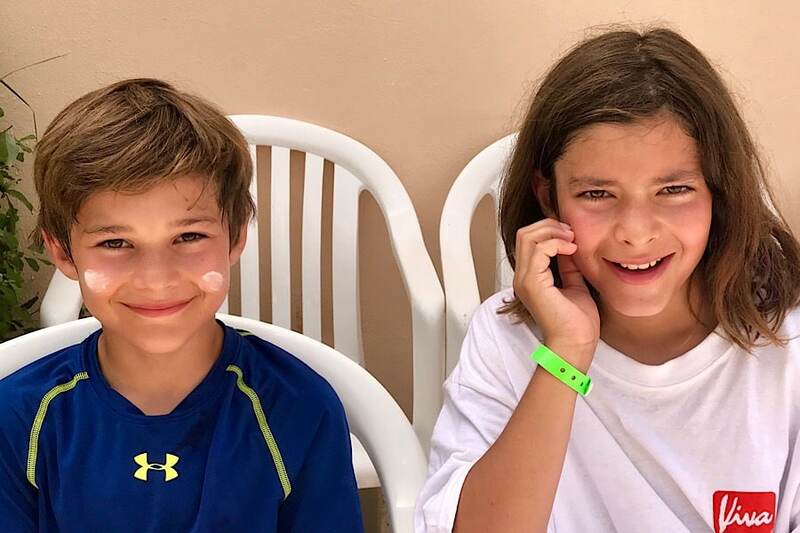 We had the pleasure of going to the spa as family unit – another connecting experience. 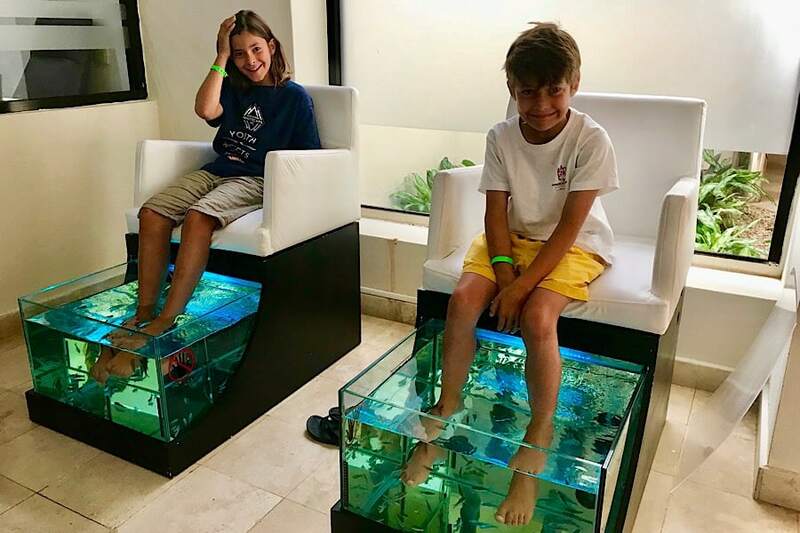 On a previous trip to the Philippines, we had all allowed ‘doctor fish’ to nibble our and the boys have been asking for a fish pedicure ever since. This spa offered the service, but with UV-protected tanks that were far more sanitary and glorious than the last experience we had! While the boys reveled in the beauty of their toes, my husband and I headed to the beach for massages in the special spa cabana. Between the heat, the expert muscle release techniques and the sound of the waves, our relaxation was complete. I can’t speak highly enough of the on-site photographers and urge you to take advantage of this service. You pay for the photos you want to keep and it’s a great opportunity for the entire family (even Mom) to get into a family photo. 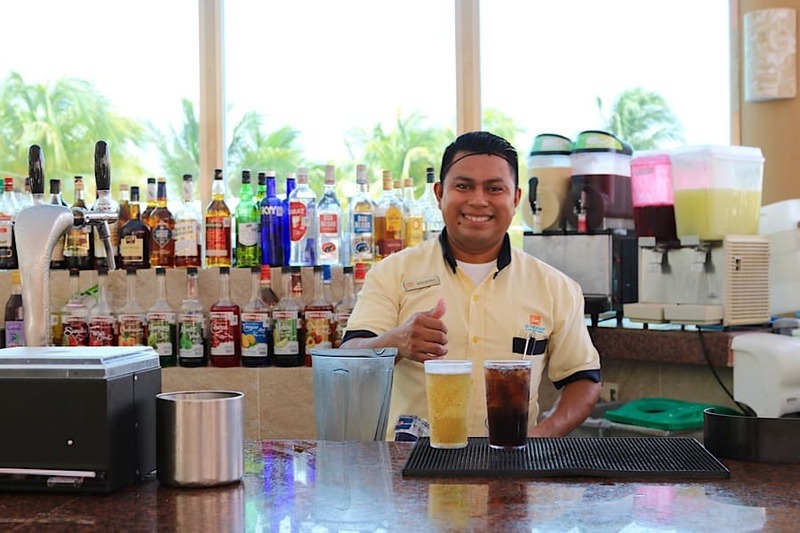 You can grab the numerous pool and beach-side professionals at any time without paying a dime. After your mini ‘shoot’, they simply take a photo of your wrist bracelet so that you can later identify your photos and decide if you would like to purchase them later. We also booked a special session lasting about 40 minutes with one of the photographers. 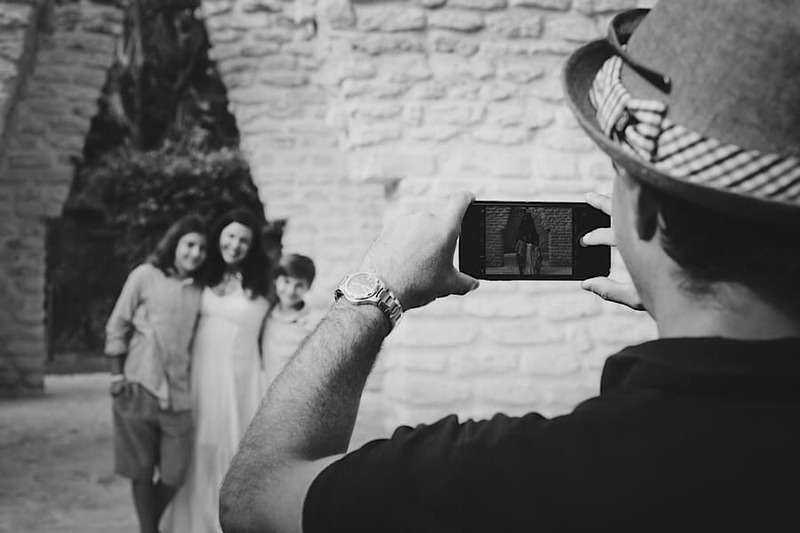 You choose between 20 and 70 photos to purchase at very reasonable rates – we found more than enough that we loved to add to our family albums. After a week of barely leaving the property, the only time we really left was to go on a 6km bike ride around Playacar. After the attendant put my seat all the way down (!) I realized that I hadn’t been on a bicycle for years. When my oldest asked if I knew how to stop I decided these types of activities are things we should be doing far more often – even if only to prove to him how cool and competent I am. All of those hours spent planning complex vacations would have been better spent doing a few bike rides with the boys. 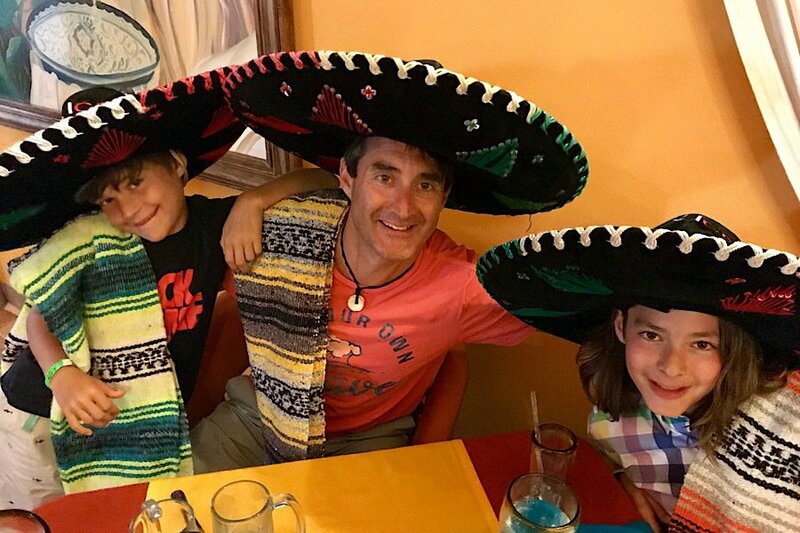 Returning to Canada, I felt more connected to my family and more grounded than I had felt in many months. After just seven days the kids were back under my wing. They were communicating with me. Sharing. We had experienced new cuisines, eye-opening activities, stretched our boundaries and challenged each other to try new things. We saw each other thrive, excel and even fail a few times. 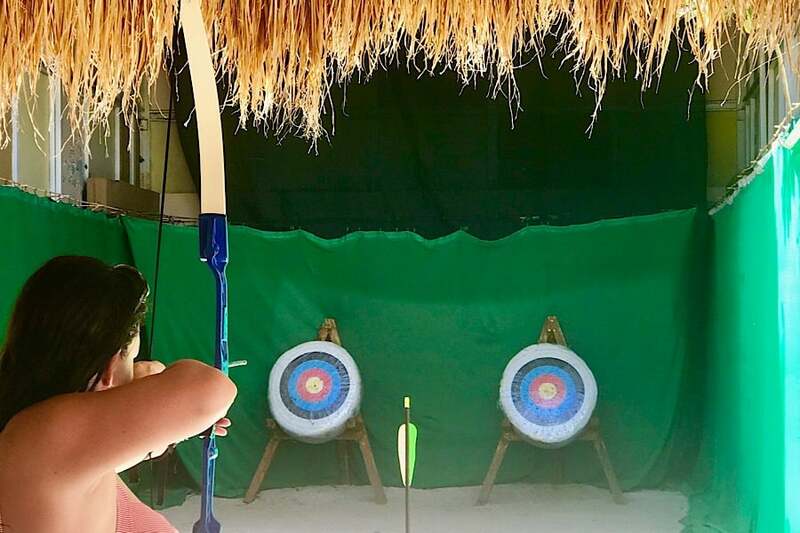 The kids even witnessed me getting better and better through archery practice, and their dad as the star at beach volleyball when they didn’t even know he played. More than anything, I realized that travel and vacations don’t have to be complicated to be successful. Sometimes as a parent I feel that unless I have sweat dripping down my face and flour all over my body whilst emerging from the kitchen, I’m not working hard enough. That’s ridiculous. Being smart and connected is what it’s all about. 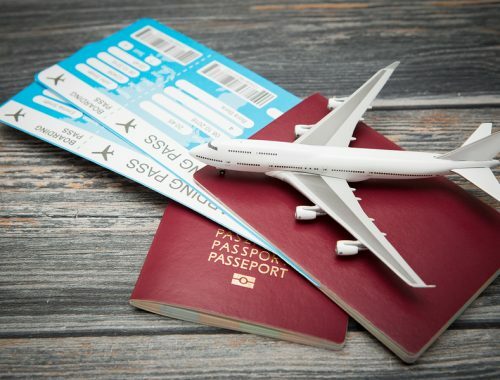 Not having to worry about the logistics of travel, the quality of the resort, value of the excursions or transportation to and from the airport can make all the difference in the world. There is only so much energy in one person and devoting 100% of it to your kids and family instead of travel stress is a far better choice. After our Sunwing Vacations experience, I can now say that our whole flock will be regular customers. Disclosure: This trip was sponsored by Sunwing Vacations. All opinions, giggles and phenomenal experiences were our own. With TravelKiddy, Globetrotting’s A Breeze!